Hosting international conference calls from the Cayman Islands, or anywhere else for that matter, often involve large time differences. Whether you’re setting up an offshore business in the Cayman Islands, visiting the islands on business or pleasure, or have colleagues there, hosting international conference calls is a great way to collaborate with others around the world. Here’s what you need to know about Cayman Islands international conference calls. 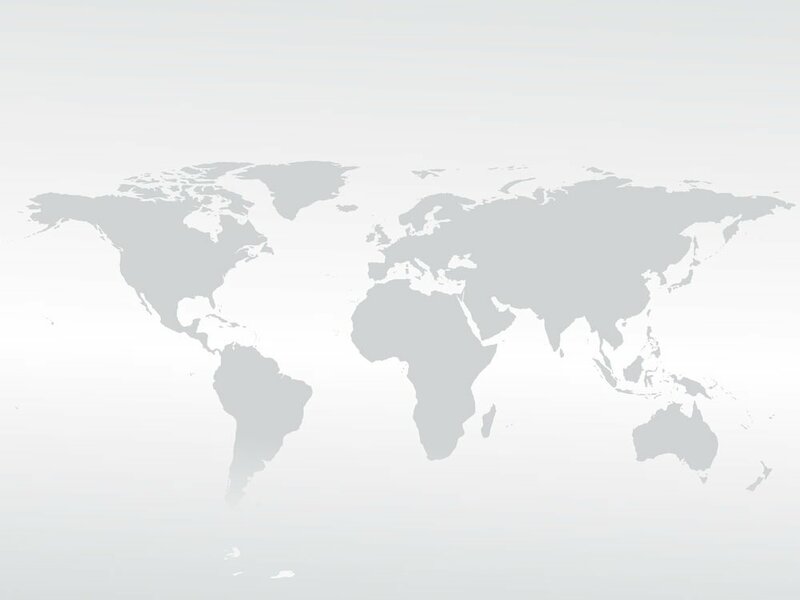 First, your attendees, whether located in the Cayman Islands or elsewhere, will need to be able to connect to your international conference call. You can’t simply expect participants around the world to be willing, or able, to dial a Cayman Islands phone number. It’s potentially expensive, and the phone number may confuse your participants. The workaround is to use a Cayman Islands international conference calling service that supports the countries your participants are in. With our international conference calling plans, between 60 to more than 100 countries are supported (depending on the plan you choose). Your international participants will be given local access numbers or toll free access numbers for their specific countries. 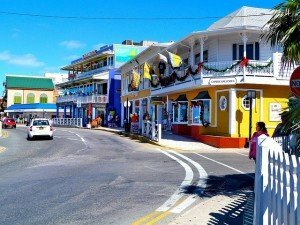 For example, those located in the Cayman Islands will dial a Cayman Islands access number while those in South Africa will dial an access number local to South Africa. Likewise, your attendees in Venezuela will dial an access number local to Venezuela and so on. Hosting international conference calls from the Cayman Islands, or anywhere else for that matter, often involve large time differences. Use a world time zone map or an app to help you schedule your global conference call. Depending on how scattered your attendees are around the world, it may be inevitable that some will need to join your call at an inconvenient time. If this is the case, consider using the MP3 call recording feature to record the call and make it available to your attendees who opted not to participate in the call due to scheduling issues. If you’ve ever struggled to hear another party over a poor international phone connection, imagine how difficult it would be to hear one another in a group audio call. Audio quality is essential. This is not the time for low quality international conference calling solutions like VoIP. You’ll want to make sure that your Cayman Islands international conference calling plan utilizes the best networks such as a fiber optic PSTN network (hint: that’s what we use). Have you ever participated in an international conference call?